The Spalding NBA Tack-Soft Pro basketball is an official all-round ball. It is made from exclusive composite leather and is suitable for indoor as well as outdoor use. The Spalding NBA Tack-Soft Pro basketball utilizes high-end composite surface and the deeper pebble design to provide improved grip and excellent control. 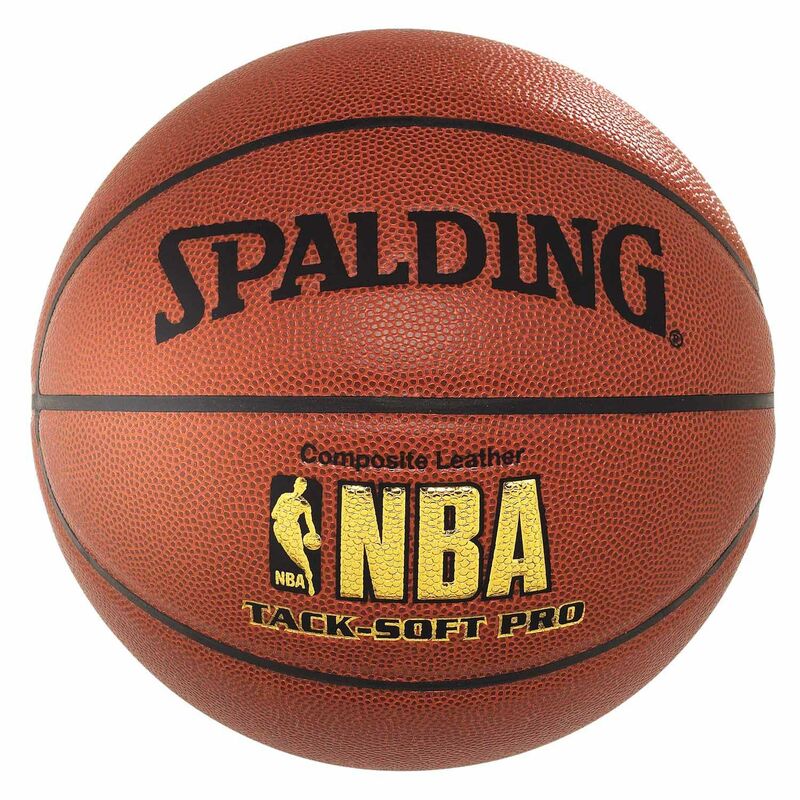 for submitting product review about Spalding NBA Tack-Soft Pro Basketball.